Whether you’re looking for advice on a home loan, business investment or need help with your debt consolidation, C Finance Brokers are your solution. Our team of strategic, results-driven, experienced and fully qualified professionals continue to guide a wide variety of clients to financial success. If you’re after solutions, great service and the comfort in knowing you’re in the hands of experts who care about getting you results, get in touch today. Why Choose C Finance Brokers? 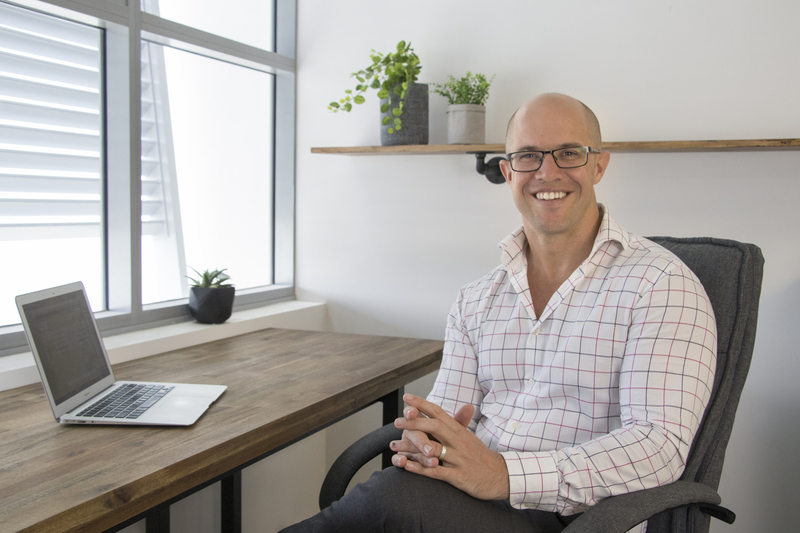 Brendan Styles, our Managing Director shares more about what a Mortgage Broker is..
"Without Brendan we would not be in the position we are in today, as Business Owners. I approached Brendan to see if he could look at our financial position and give his honest opinion on whether he believes we would be in a good position to purchase the Jetts Fitness Club we desired." "We were very impressed with your experience – receiving both professional service and friendly advice made refinancing our mortgage feel easy." We want to extend our gratitude to your services and efforts in making our dream come true. You are a legend, after multiple declines from other applications you came along and gave us hope. Today we are a month away from moving in to our new home. We really appreciate everything you have done for us, we highly recommend you to anyone who wants build their dream home. Dale and I were overwhelmed with the quality of service provided by Brendan. He worked extremely hard on our behalf to help us achieve our dream of a home of our own. We were impressed that we could phone him, or email him in the evening when we were at home and able to give our full attention to matters at hand. We are extremely happy with the short amount of time it took to get us into our quality beautifully designed home. Thank you so much for being on this journey with us. We are more then happy to recommend Brendan to anyone contemplating buying their own home. Looking for finance for a home loan can be quite a daunting task. I had the privilege of having Brendan, and the team at C Finance working with me. The service was absolutely exceptional. They are very highly knowledgeable and very efficient. They gave me an honest opinion. They kept me informed every step of the way. If you are looking at saving yourself time and the stress when looking for finance, just talk to these guys. I’m sure you will be impressed too!!! One question remains: Would I refer Brendan and his team to friends and family? Without a shadow of doubt. He and his team talk to you on a personal level. They will find a solution. Will they provide a good service? No, they will provide an exceptional service. Their hard work and dedication to their clients is exemplary. Their communication is best the in the business. Thank you is not enough to say how we feel. We are filled with gratitude. Ameet & Lorena First home owners. Contact our team today on 07 4194 1756 for more information or alternatively complete the contact form below.